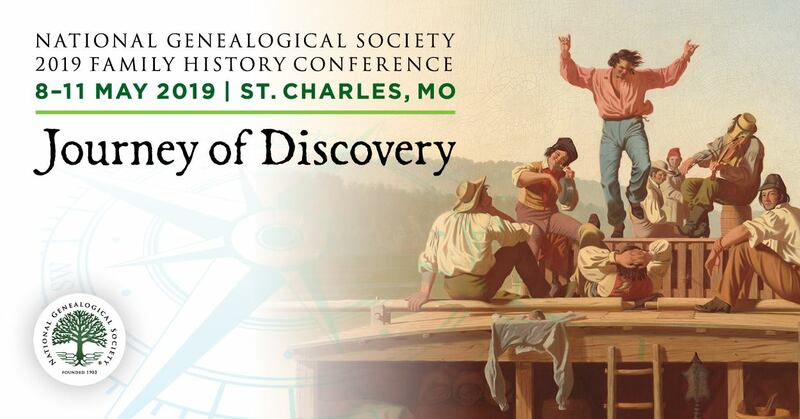 UpFront with NGS: Rootstech Index-A-Thon -- Freedmen's Bureau Records -- TONIGHT (Thursday)! Rootstech Index-A-Thon -- Freedmen's Bureau Records -- TONIGHT (Thursday)! The power of numbers is great. We’ve previously talked about the Freedmen’s Bureau indexing project, most recently in Milestones Reached in Freedmen's Bureau Records Indexing Project (21 December 2015) and previously in Freedmen’s Bureau Records -- Volunteer indexing effort of 4 million freed slave records underway (22 June 2015). Well, Rootstech will be doing both “live” and “virtual” indexing of this project as part of an index-a-thon. This means that up to 135 individuals in SLC can physically sit there and do indexing (that’s the live component) and anyone else from the comfort of their home can also participate (that’s the virtual component). The event will start today (Thursday, 4 February 2016) at 7:30pm MST. You can catch a video on The Freedmen’s Bureau Project Facebook (FB) page, https://www.facebook.com/DiscoverFreedmen/ which talks about the index-a-thon. From what I can tell, there will be live-streaming available on the FB page for the duration of the index-a-thon. If you have not participated in a FamilySearch indexing project before, you will need to download the FamilySearch indexing program on your computer. The mentioned live stream program will start with an introduction to the project and how to get started though experienced indexers can get started right away. For further details, please check out this link. A major goal of the project is to have these records fully indexed by Juneteenth (19th June 2016). Crowdsourcing (aka collaborative efforts) can accomplish amazing things. What better way to celebrate Black History Month than to make this incredible resource available to researchers.